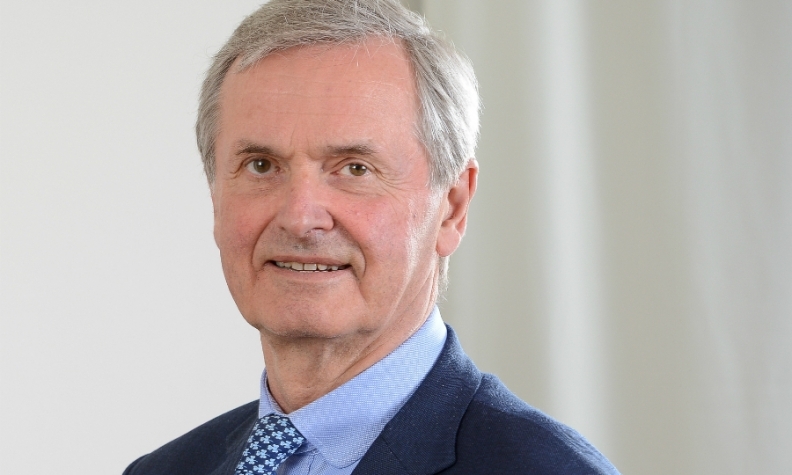 Hans Michel Piech has a blocking minority on major strategic decisions at VW. BERLIN -- Former Volkswagen Group Chairman Ferdinand Piech sold the bulk of his stake in the company that controls VW to his younger brother Hans Michel Piech, a German paper reported. Piech sold a major part of his 14.7 percent stake in Porsche SE, which owns 52.2 percent of voting shares in VW Group, to his brother, the Frankfurter Allgemeine Zeitung reported on Thursday, quoting Hans Michel Piech. The 75-year-old lawyer, who is based in Vienna, now owns 25.1 percent of the family-owned investment firm, Frankfurter Allgemeine reported, giving him a blocking minority on major strategic decisions. "This was a joint decision by the Porsche and Piech families," Hans Michel Piech was quoted by the newspaper as saying, adding the priority was to ensure that neither of the two clans took sole control over Porsche SE. Porsche SE Chairman Wolfgang Porsche told the paper that Hans Michel Piech has been a mediator in family disputes. Porsche SE said on Monday that the Porsche and Piech clan had agreed to buy the bulk of Ferdinand Piech's stake, without giving details on the redistribution of shares. The families had a right of first refusal on the shares previously owned by the mastermind of VW's global expansion who turns 80 on April 17. The enlarged stake of Hans Michel Piech, who previously held 14.7 percent of Porsche SE like his older brother, will raise his power at VW Group. He joined VW Group's supervisory board in 2009 after the Wolfsburg-based carmaker had turned the tables on Porsche in the sports-car maker's botched takeover of VW. Besides VW, Hans Michel Piech sits on the controlling panels of both Porsche SE and Porsche, the carmaker fully acquired by VW in 2012.